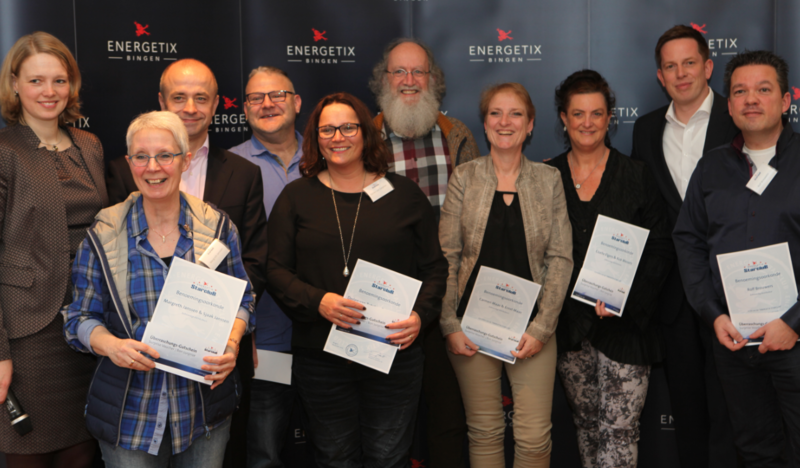 They came from Belgium, Germany, France, the Netherlands, Norway, Austria and Switzerland to jointly kick off the new business year and to boost their activities with new input: the ‘stars’ met for the two-day event at the idyllically situated Land & Golf Hotel in Stromberg. 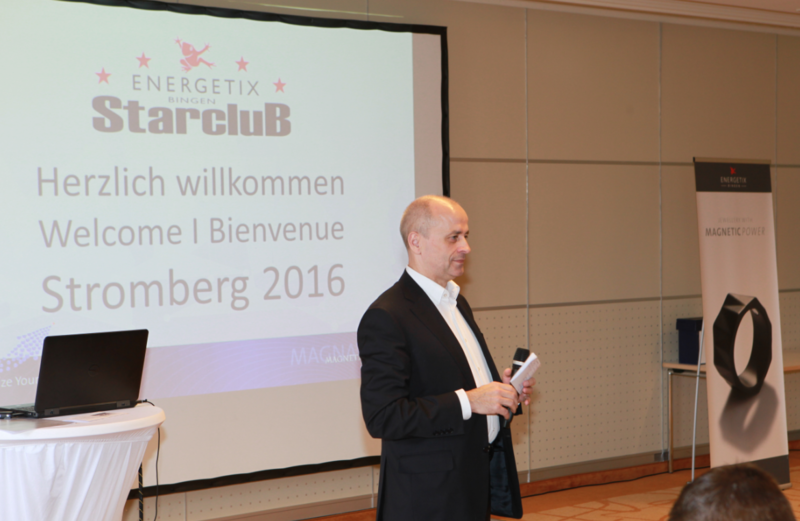 Lunch together was followed by the official greeting by Roland Förster, ENERGETIX’s Sole Shareholder and CEO. New management member, Jessica Schlick, who has already headed the Marketing and Sales department for many years, then invited participants to come up to the stage individually: each one of the 54 STARCLUB members who had travelled to the event from eight countries was duly recognized, presented with a certificate and immortalized in group photos. 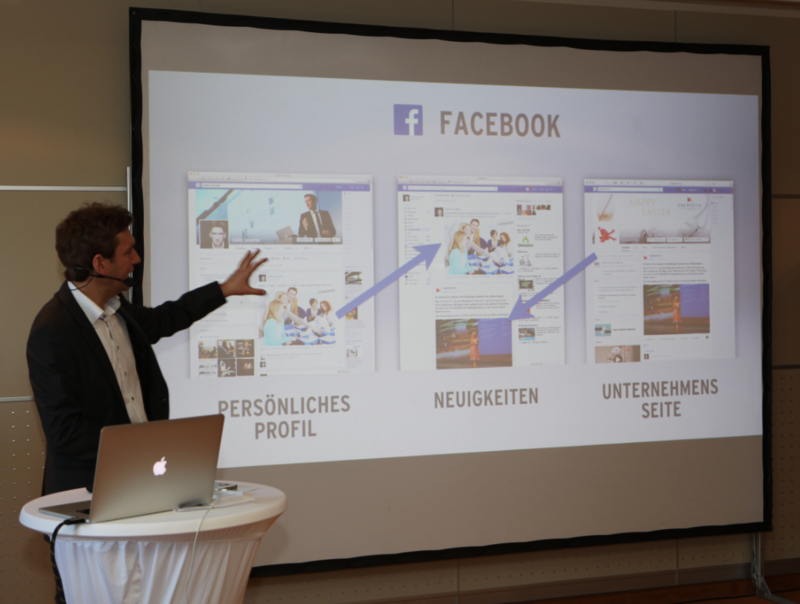 And, of course, this ENERGETIX event wouldn’t have been complete without a training session with added value: Collin Croome, a highly experienced speaker, shared background know-how and applicable tips about the topic of ‘Social Media’ – a topic that is also becoming increasingly important to business partners. The first day was then concluded following the evening meal together with live music and dancing in a great atmosphere. 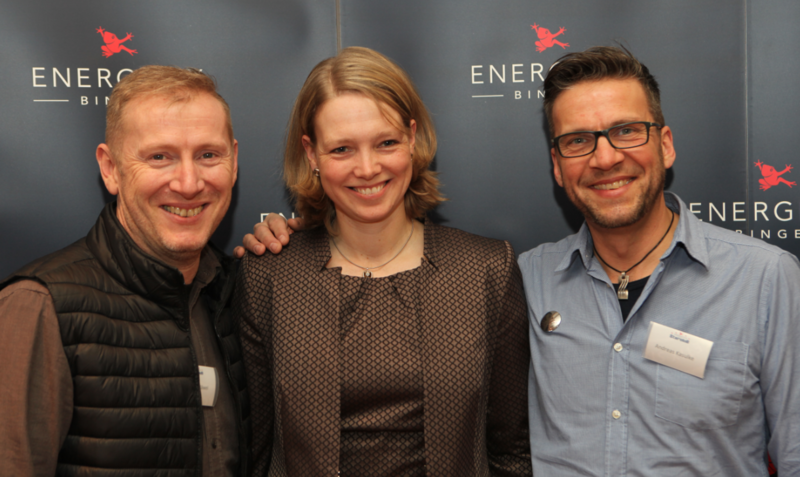 Worth duplicating: ENERGETIX business partners from Westerwald organize a great training session for their team! That the practical exchanges at this year’s kick-off meeting in Willingen were absolutely effective is demonstrated by the fact that Andreas Räwel and Andreas Kasulke – both successful ENERGETIX business partners – used the concept to organize a corresponding training event for their own downline themselves! •	How do I get structure into my business, what aspects do I need to change? All the participants contributed, helped develop the team results and at the end one team member from each of the workshop tables summarized their group’s results for the entire audience! FROGBLOG says thank you to all participants for their dedication, keep it up! Always!